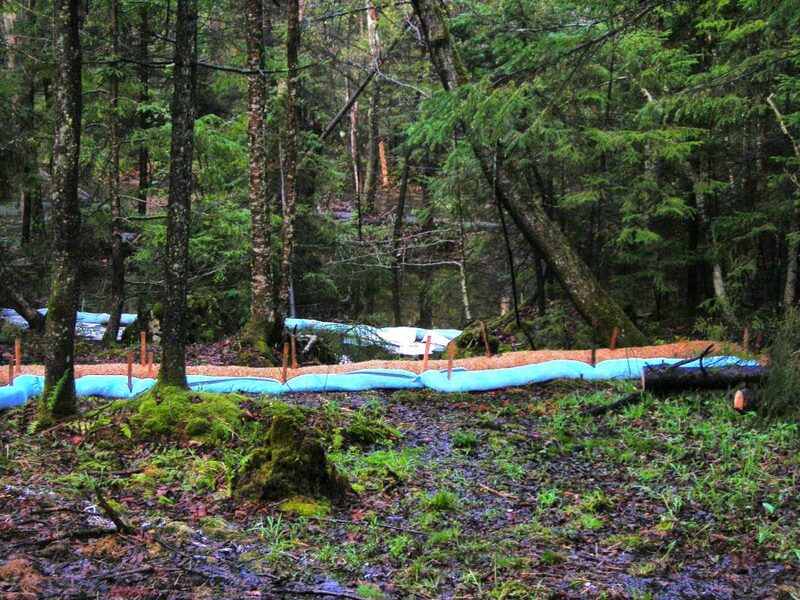 Spill Response - USDA Site - J.H. 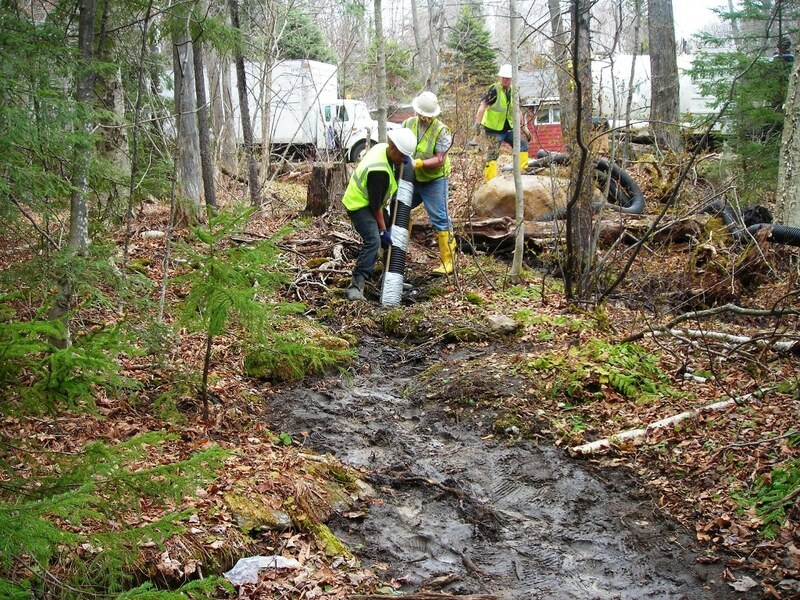 Maxymillian, Inc.
Maxymillian provided emergency spill response to clean up a USDA property and adjacent wetlands in Florida, MA. Maxymillian’s immediate response actions included, Number 2 fuel oil from a leaking underground storage tank (UST) migrated beneath the on-site residential building and impacted the soil and groundwater. 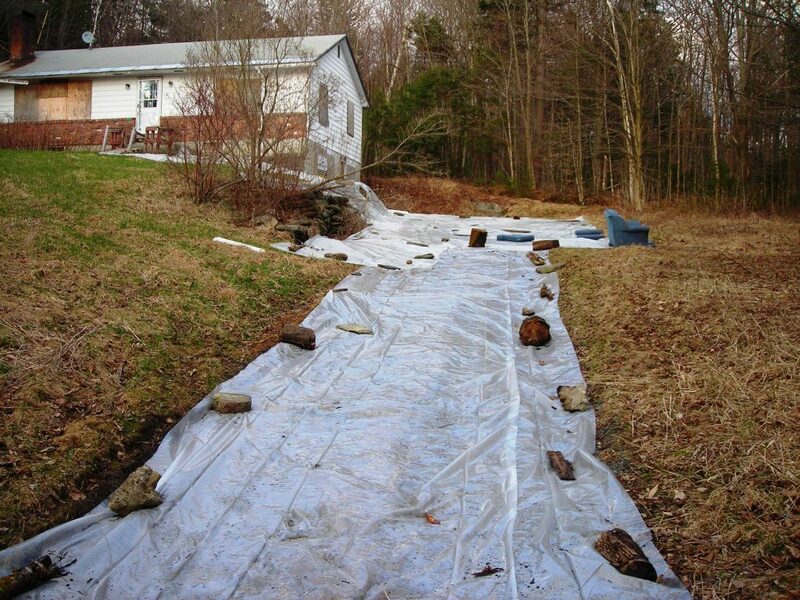 Immediate response involved installing absorbent booms, straw wattles, and poly to control migration of contaminants. Maxymillian performed asbestos abatement and then demolished the 1,600 ft building to access the soils beneath. Maxymillian removed the source tank, excavated impacted soils, and recycled concrete basement floors, walls, and foundation that were not impacted by fuel oil at our asphalt, brick and concrete (ABC) facility. Over 1,600 tons of fuel-oil impacted soil and concrete were processed at our Class A Recycling Facility. Extraction wells were installed to remove contaminated groundwater, our mobile water treatment system treated oily water on-site, and our vactor truck surgically removed impacted soils from the adjacent wetlands before full site restoration under guidance from a wetlands specialist.